With 2018 declared as the Year of Zayed, Farbe salutes the vision & leadership of UAE's founding father & look forward for more opportunities to strive for the betterment of the society in coming years. 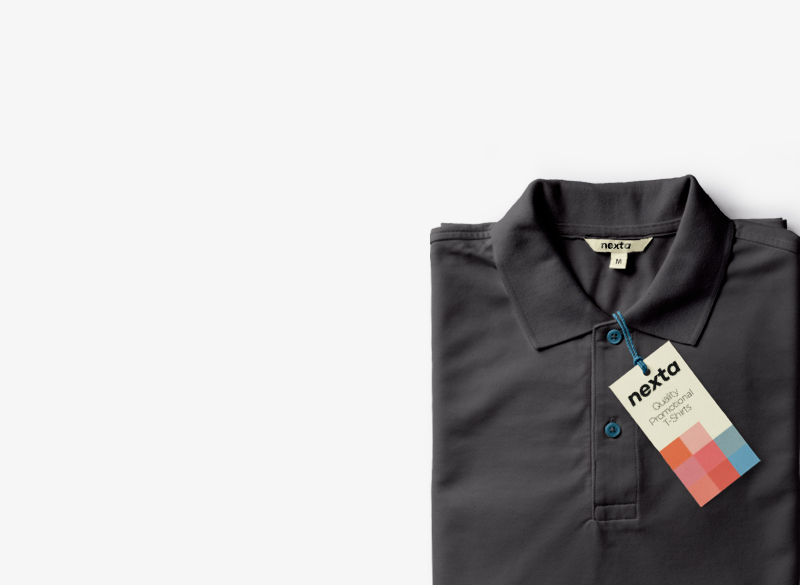 Tell us about your branding needs and we will take your ideas & build an awesome merchandise marketing campaign that fits your requirements. 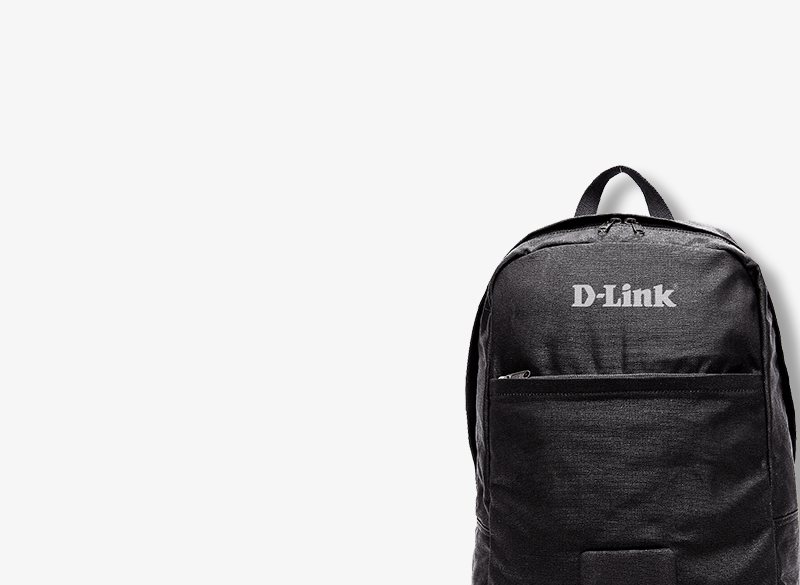 has an extensive quality range to boost your marketing campaign. Farbe Middle East is specialized in the manufacture of board based printed, fragranced car air fresheners, in any shape that you choose or create. Contact Us today to Get a Quote. Our branding options allow your company’s logo & message to be printed directly onto our promotional paper bags with large surface area. and repeated exposure? 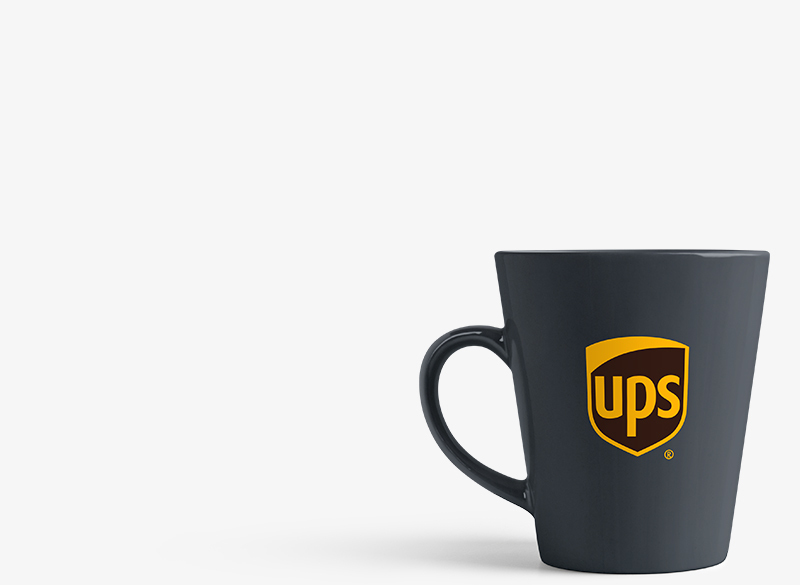 Try considering promotional mugs & drinkware. Our range of affordable, high quality roll up banners are designed to suit any budget and delivered fast all across Dubai & UAE. 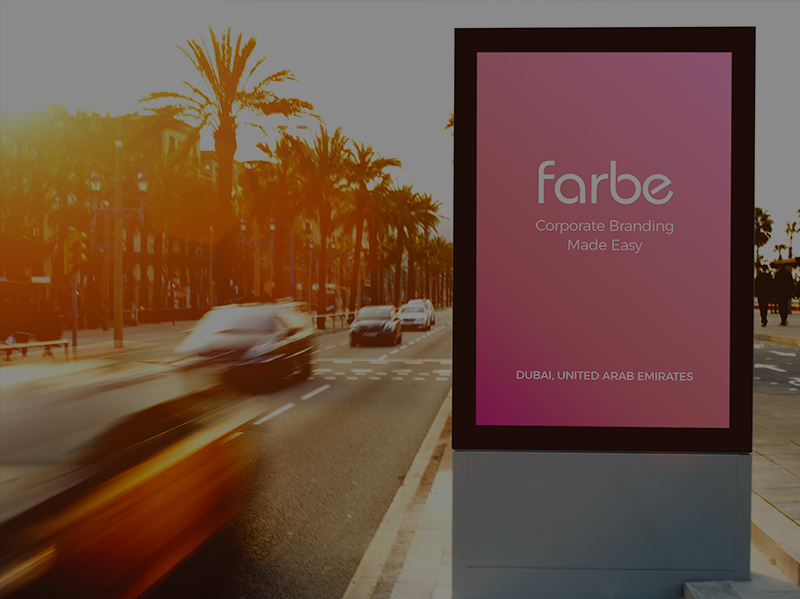 Welcome to Farbe Middle East, an established supplier of an extensive range of promotional products and business gifts, from promotional pens to promotional mugs and promotional polo t-shirts and just about everything else in between. 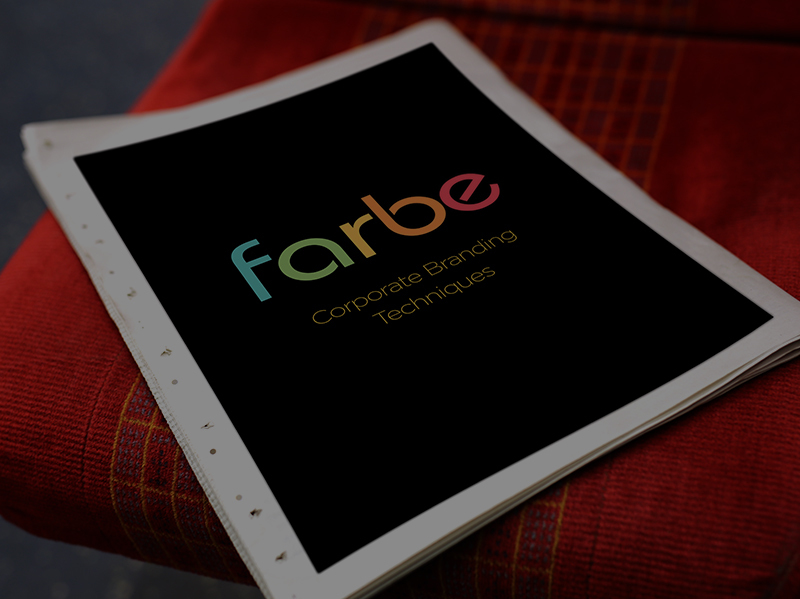 Here at Farbe, we have a range of products that you can use to increase your brand awareness, from luxury corporate gifts and business gifts to inexpensive items for promotional giveaways. We can cater for every need and budget, providing you with high quality products at very reasonable prices on a time scale to suit you. 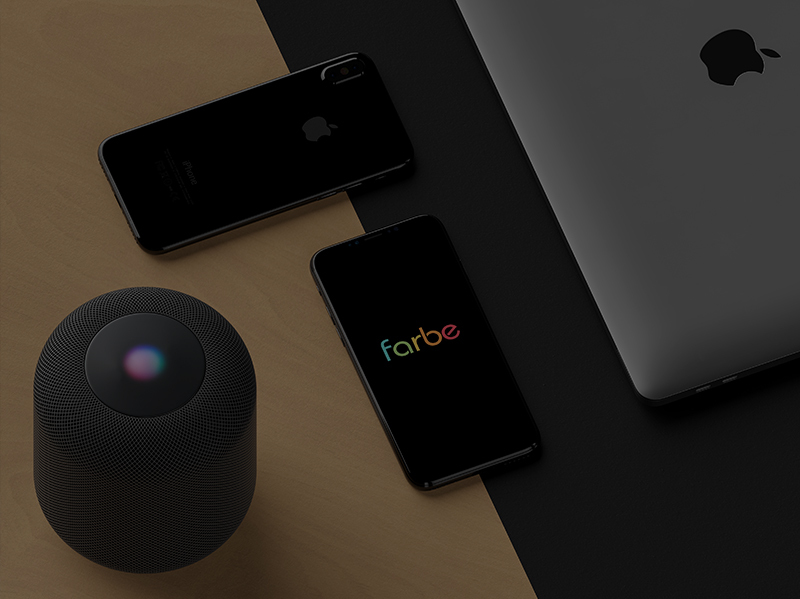 discover the Farbe products heritage behind each handcrafted piece. We work with organizations of all shapes and sizes, we just thought you might recognize these ones!